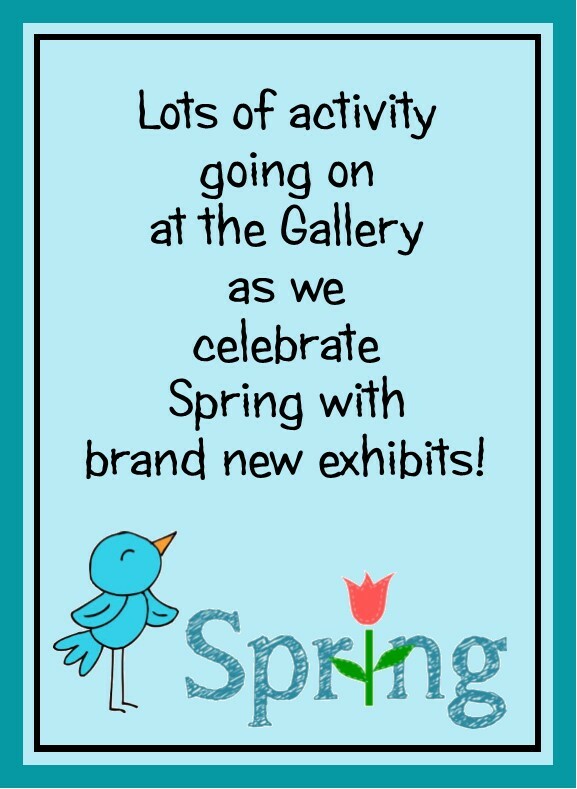 Miamisburg Art Gallery | Where local artists gather to display and sell their artwork. Where local artists gather to display and sell their artwork. To follow PATSY WEIDNER (oil and pastel artist) click on the Facebook icon.